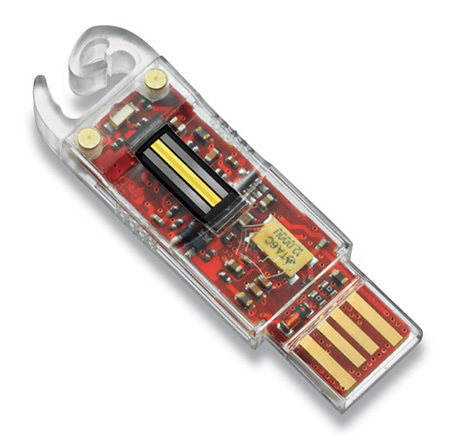 The Victorinox Slim and Victorinox Slim Duo along with standard pocket knife blades, nail file and scissors offers USB flash storage capacity up to 64GB for the Victorinox Slim and 128GB for the Victorinox Slim Duo. They are waterproof, shock resistant and available in a range of colours including red, blue, orange, pink, green and silver. 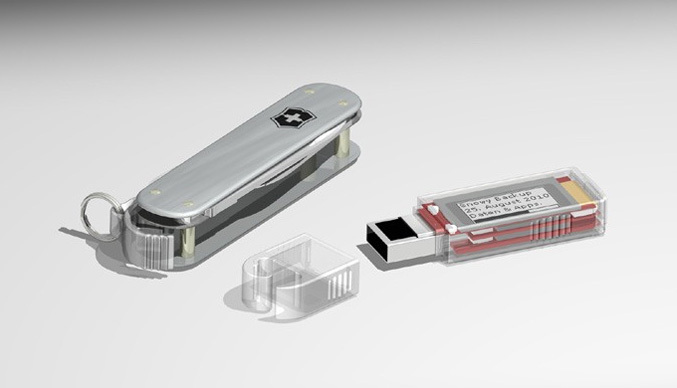 The Victorinox Secure SSD is claimed to be the world’s smallest 265GB solid-state drive and includes a Swiss Army Knife. It has 96 x 48 e-Paper monochrome display, 32 bit high speed processor and offers data encryption. The Victorinox Secure Pro line now gets technology compatible with Apple devices in the name of Victorinox Apple Secure that offers a removable USB flash drive with secure data encryption, fingerprint scanner and up to 128GB storage, plus OS X app that delivers all functionality in Apple-inspired graphical user interface. Unfortunately there aren’t any info about pricing or availability for either model at the moment.